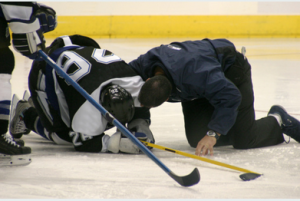 What Kind of CPR Course Should You Take? What about Re-certification? You’ve been informed that you need to acquire CPR certification. However, it can be confusing as to which course it is you need to take. 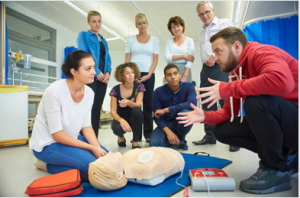 As a rule, the right choice is to choose course offered from the American Red Cross or the American Heart association. 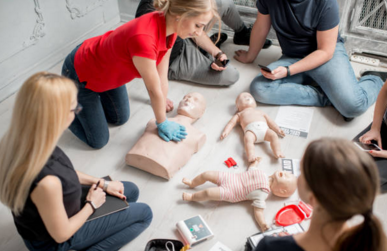 But sometimes it can be confusing to choose the right CPR certification. 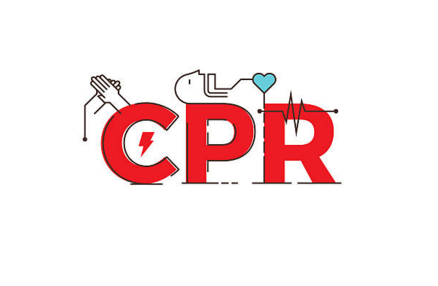 As it’s a proven fact that timely and appropriately administering CPR to a person who collapsed with a cardiac arrest can save the victims life. We are now giving a true story of someone who cheated death with timely CPR. To uncover the fact that age and fitness make less prone to cardiac diseases, but you may be victimized even if you are fit and young.